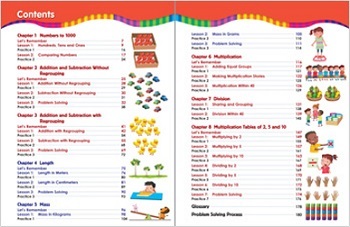 PR1ME Mathematics teaches via problem solving through the systematic development of problem sets; and by focusing on both aspects of problem solving - the method and the process. 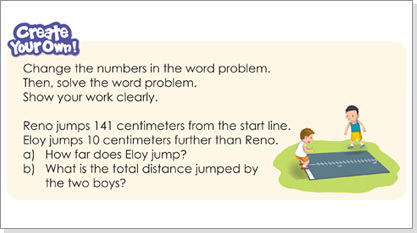 Students progress through different types of problem sets including word problems, non-routine problems, problem posing tasks and mathematical modeling. 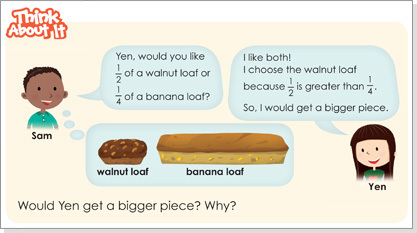 Develops metacognition skills through mathematical communication, reasoning and justification. 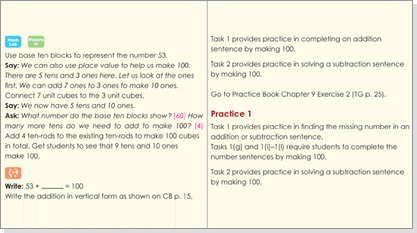 PR1ME Mathematics develops conceptual mastery and procedural fluency. It enables the teacher and student to evaluate learning and identify areas of remediation if needed. 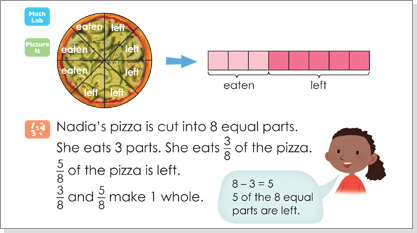 The Concrete-Pictorial-Abstract approach enables students to make meaningful connections and makes mathematical understanding deep and long lasting. 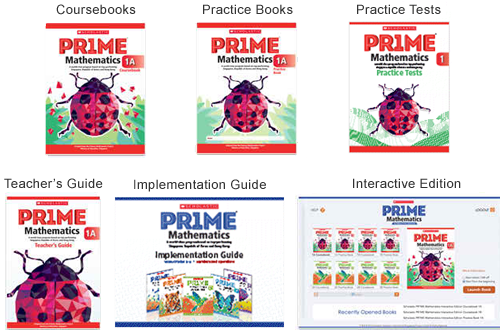 PR1ME Mathematics Interactive Edition is a teacher resource for front-of-class teaching, practice and assessment. It allows teachers to use technology to teach and engage the whole class. Tools for writing text or drawing diagrams on the pages to further explain the content to students. 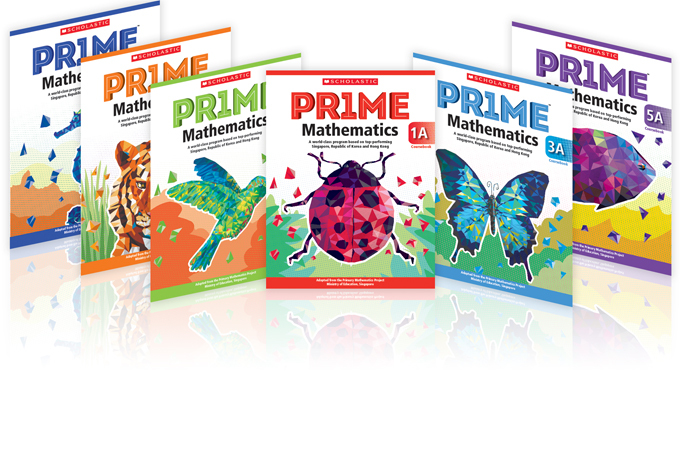 PR1ME Mathematics covers five strands of mathematics across six grades/year levels: Numbers and Operations, Measurement, Geometry, Data Analysis and Algebra. 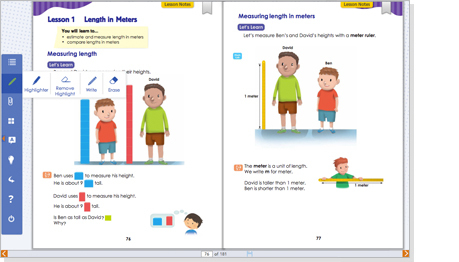 Explore how PR1ME Mathematics works for you by viewing sample pages from our Coursebooks, Practice Books and Teacher's Guides for Grades/Years 1 - 6 now. The Interactive Edition is a teacher resource for front-of-class teaching, practice and assessment. Download our Interactive Edition to make your teaching more engaging, effective and efficient.